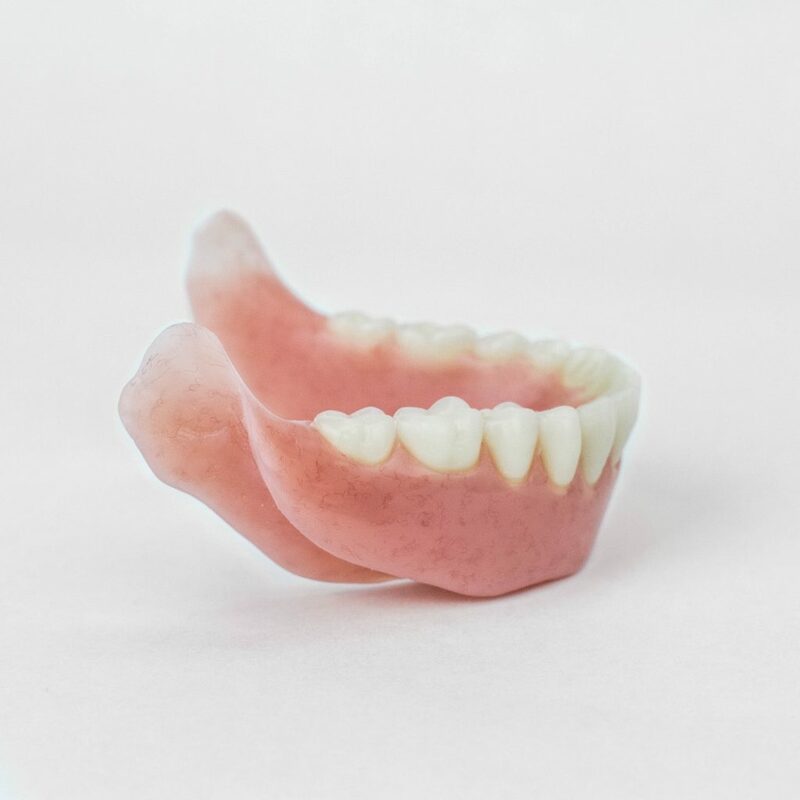 There is much more to making dentures than taking impressions and setting teeth. It’s about finding the right Denturist with the right experience and training. A Denturist that will understand what needs to be done to restore your smile, one that knows the importance of the ability to eat healthy food and to speak with confidence with your family and friends. Welcome to Brookswood Denture Clinic. We are known and appreciated for our innovation, quality and excellent customer service. Both Darren Sailer and Colin Harty are leaders in their profession. They are Certified BPS Precision Denture and SEMCD (Lower Suction Denture) Clinicians. 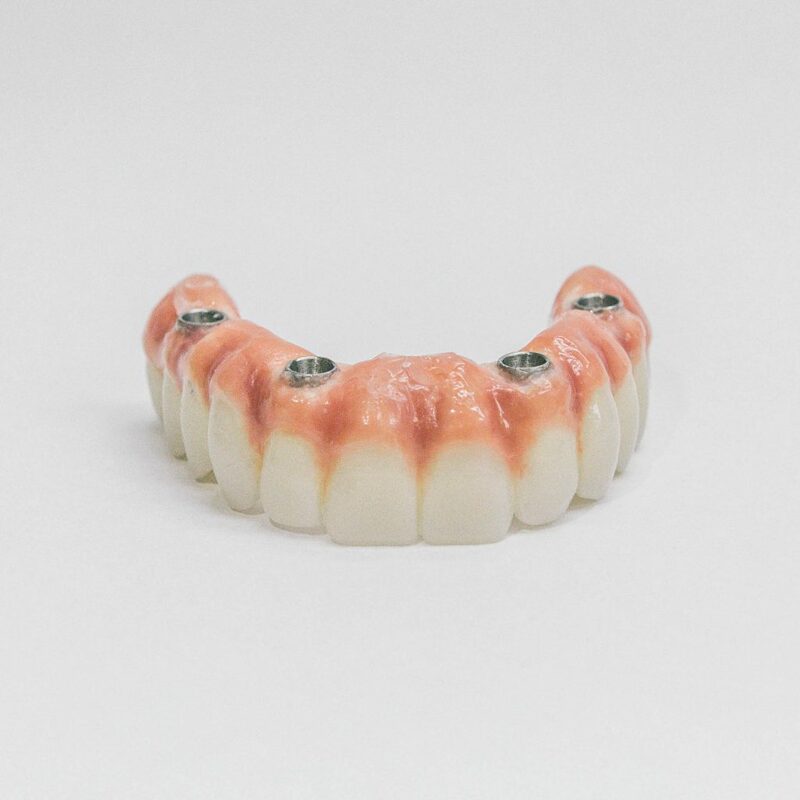 The colour, shape and design of Valplast partials blend seamlessly with the natural appearance of the gingival tissues, making the prosthetic virtually invisible – no metal clasps. A significantly different approach to lower dentures than traditional methods. You can enjoy a lower denture that is perfectly stable without adhesive or dental implants. Patients will be screened for suitability. Improve your quality of life with denture on implant solutions. Dental implants create secure teeth and the opportunity for beautiful aesthetics, full function, and confidence. Many options exist for implant retained or supported dentures. 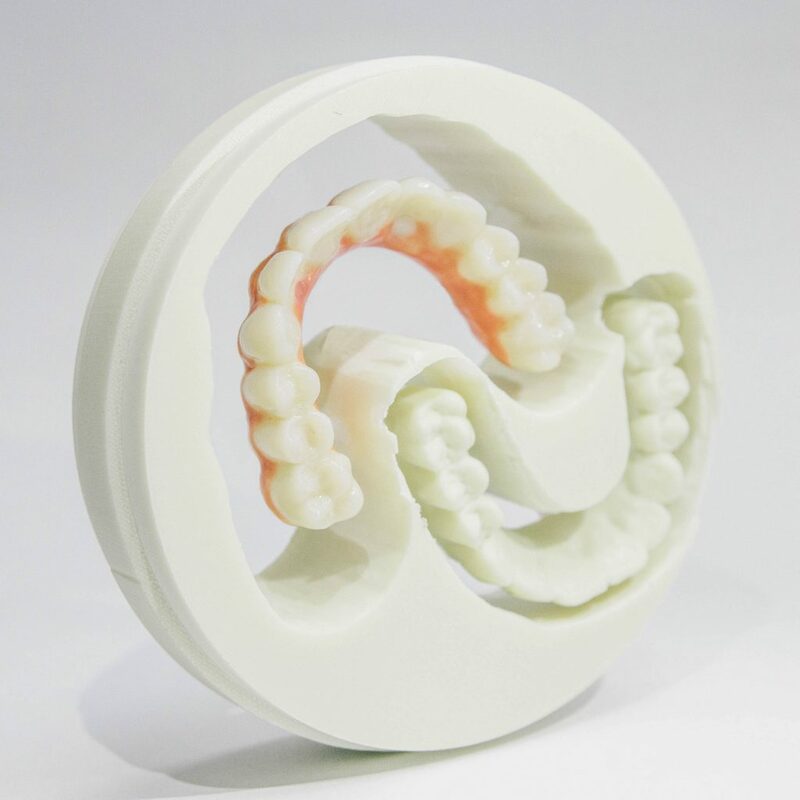 Using CAD-CAM technology, your denture is milled using a biocompatible, dense, non-porous material. 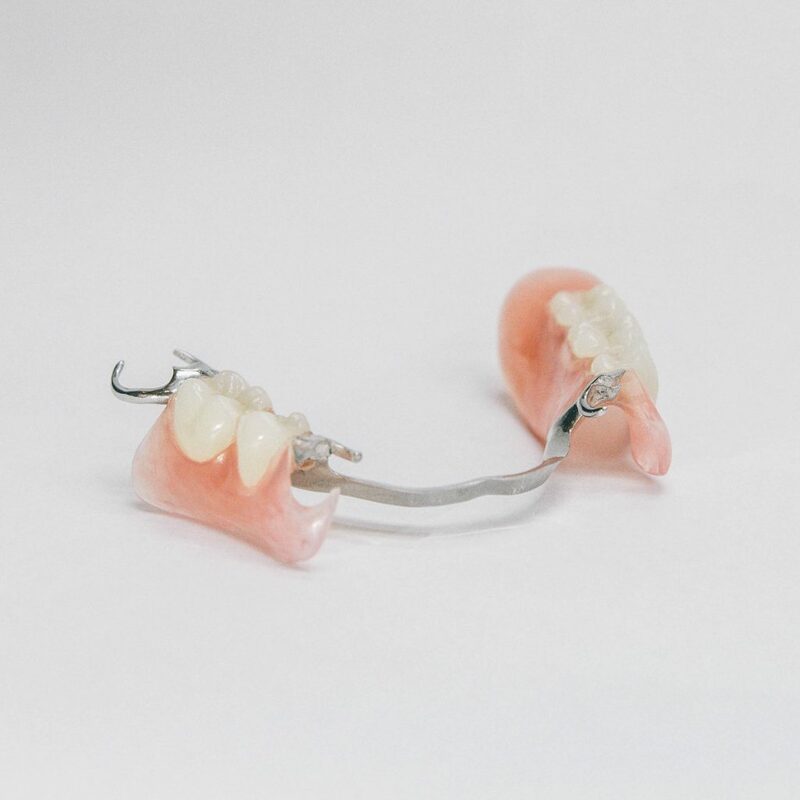 The denture is finished with custom composite to provide highly aesthetic, natural looking teeth. Free consultations. No referral needed. 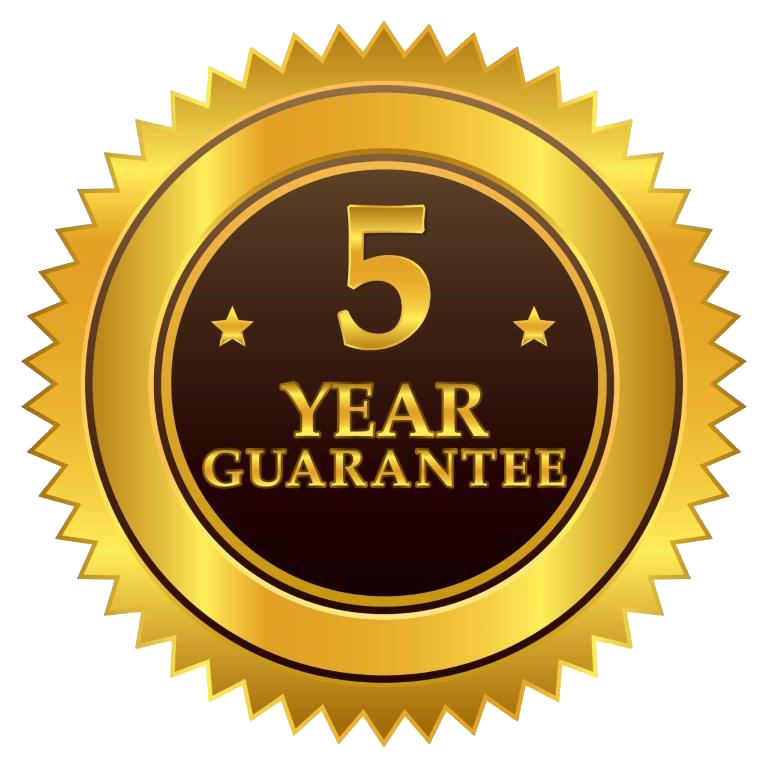 We believe in the materials we use and offer a 5 Year Guarantee against Material Breakage for Precision Dentures.